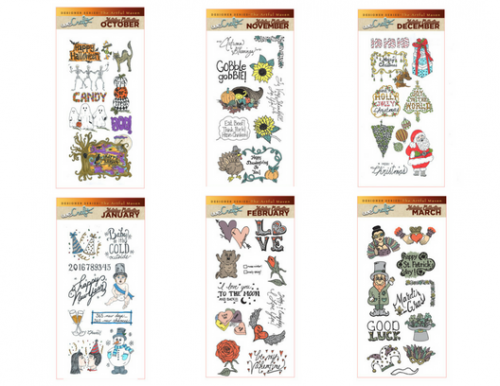 Artful Maven Holiday Collection – December. Nothing says giving like something made with our own hands. 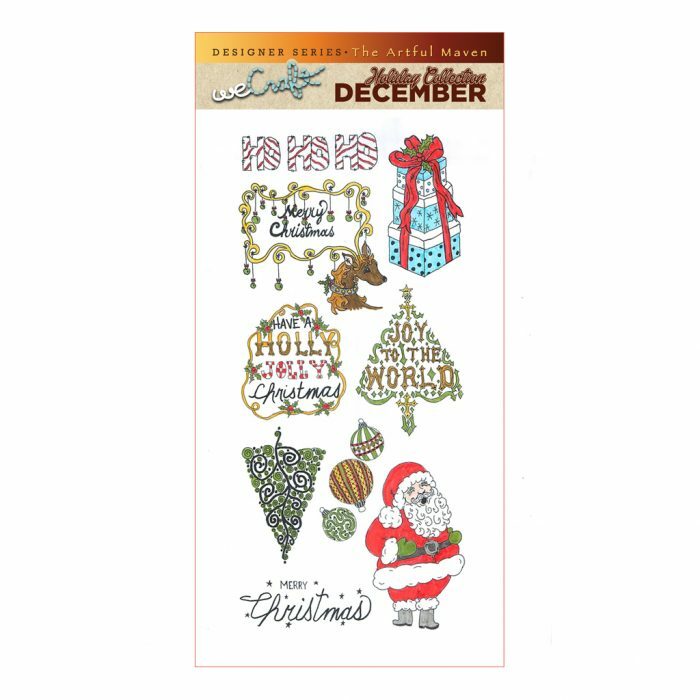 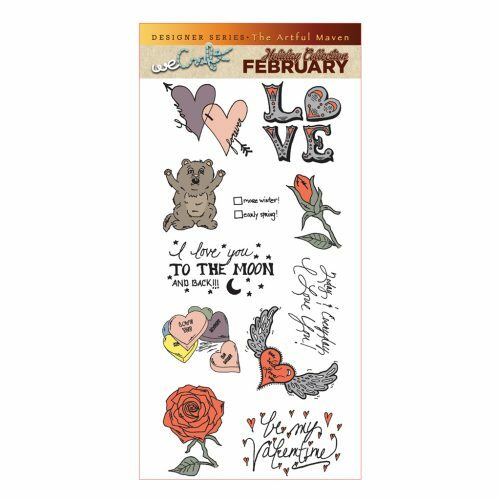 Craft a card or gift with this adorable December stamps.